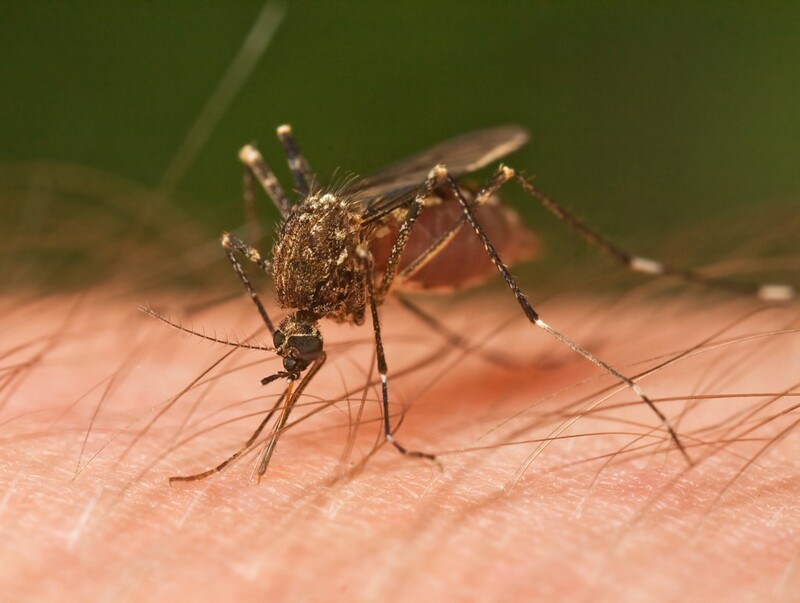 A few streets in Cherry Hill Township will be sprayed for mosquitos during the overnight hours tonight. The Camden County Mosquito Control Commission will be in the community spraying and surveilling areas throughout Camden County. This summer, the county has seen more rain than usual which is creating an ideal environment for mosquitoes to breed. The mosquito spray is not harmful to humans or pets, but those who have respiratory concerns or are sensitive to irritants should avoid direct contact.